Climb on a beam, bounce on our trampolines, jump into our in-ground pit, and HAVE FUN! 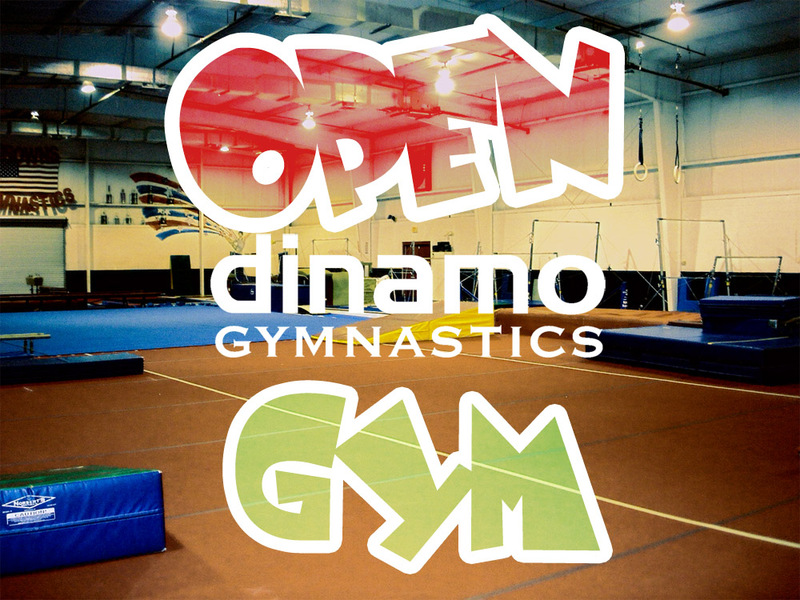 Our Open Gym is a time to run, play, exercise, and practice gymnastics skills. Our open gyms are supervised by our safety certified instructors. All participants MUST wear appropriate gym attire…NO jeans, skirts, dresses, footed tights, or other non-workout clothing.